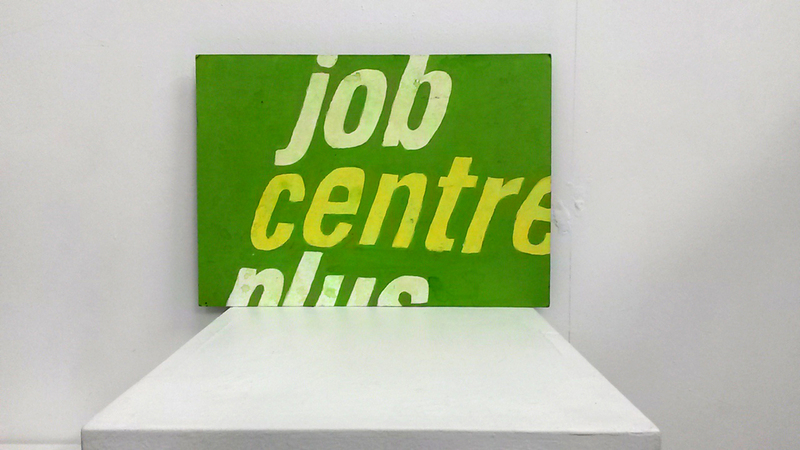 After sitting on my shelves for some time, an artist friend and colleague came up to me the other day asking about my Job centre signs, if I still had them. She wanted to buy a particular one. Very happy to know that people still think about them!